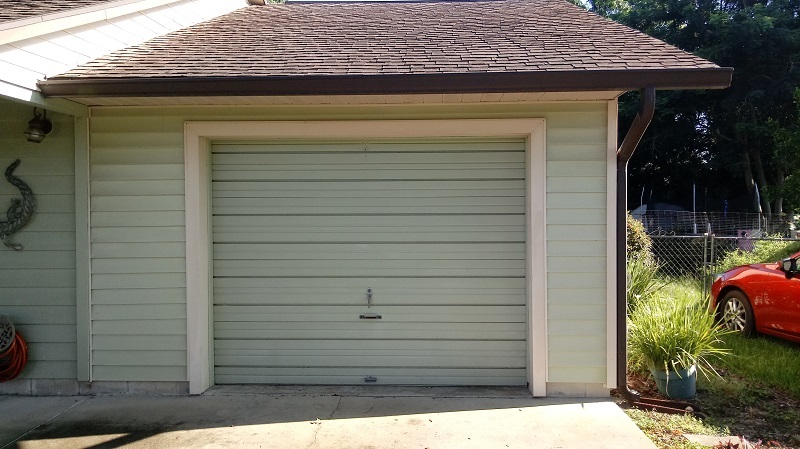 On this job we removed a 25 year old ribbed steel garage door and replaced it with a new Raised Panel Steel Garage Door. Model 2250 by C.H.I. 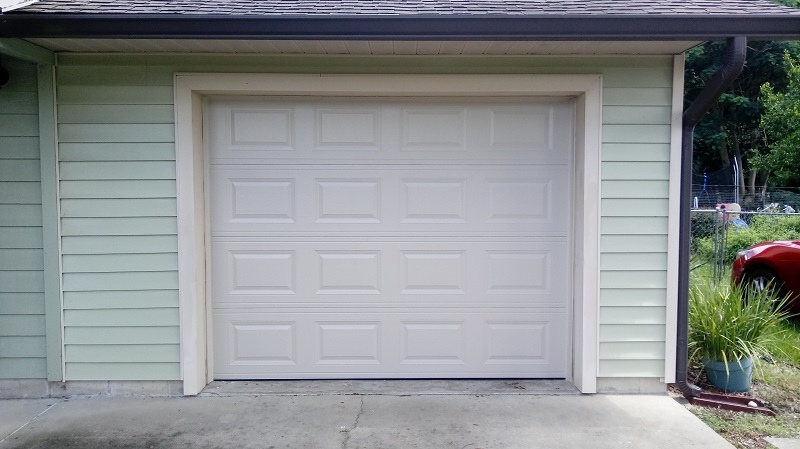 Overhead Doors. It is Wind Load Certified to meet the Florida Building Code Requirements.